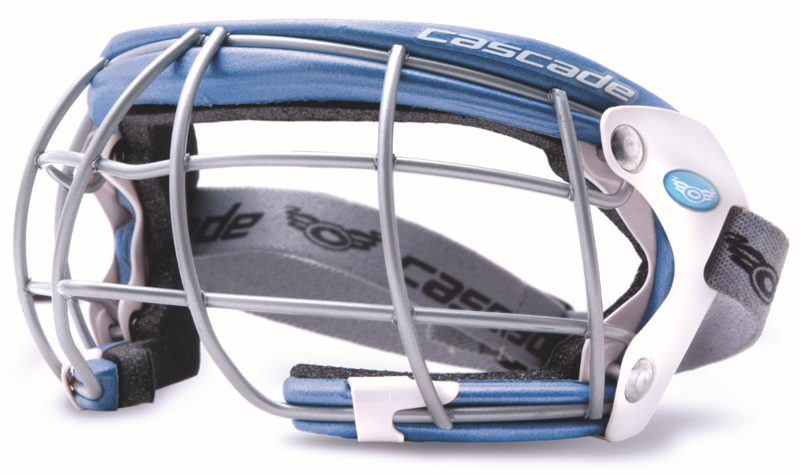 Cascade Helmet is a leading manufacturer of premium protective athletic headgear for lacrosse and hockey players. Founded in 1986, the company grew to become the undisputed leader in the design, manufacture, and marketing of helmets and eyewear for lacrosse, the fastest-growing team sport in America. In 2007, Cascade entered into the design, manufacture, and marketing of ice hockey helmets, another high growth category. In June 2012, Cascade was sold to Bauer.